This toolkit outlines some of the common grammar errors we often find in students’ assignments at DMU. The aim of the toolkit is to help you to identify some of these errors and to correct them in your own work. Do take your time. Some of these ideas and terms may be new to you, and each page will take time to read and put into practice. Remember that not every section in the toolkit will apply to your own work or context, and you may wish to skip some parts. TO ACCESS TOOLKIT PAGES, CHECK CONTENTS ON THE LEFT. Grammar is a semi-structured system of meaning made up of grammar-words, word-order, and combinations of words and frozen phrases. There are rules. You can learn them. But there are exceptions. If I know all of the rules and exceptions, then I can use English? Not necessarily. Language is also creative. Even if you can do all of the exercises in a grammar textbook you might need to work on building language to express your own meaning and ideas. Proof reading your work will help you to practise using grammar as you develop the expression of your ideas. With practice, you will develop your understanding of how language works. Can thinking too much about grammar prevent creativity? Yes, it can. Continue to experiment with your ideas and use of language, but try and get feedback on your work. You can then proof read afterwards – particularly to polish a final draft. Cambridge English A range of English Language self-study activities organised by topic and level. This multimedia resource provides detailed explanations of some grammar issues with relevance to academic writing (Articles, Tenses, The Passive, Prepositions). Information is presented as a webpage and video story. Activities with key can be completed online or downloaded in an editable version. 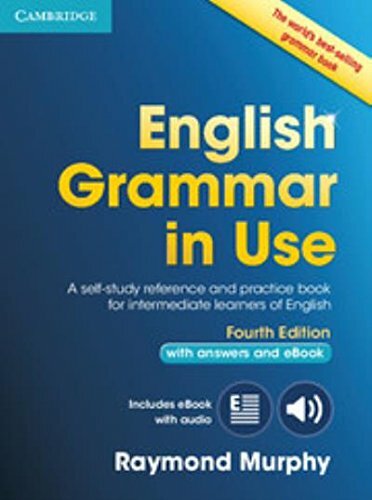 Detailed grammar explanations with examples, some activities (with key). Printable worksheets. Areas include: prepositions, articles, verbs, adjectives, numbers etc. 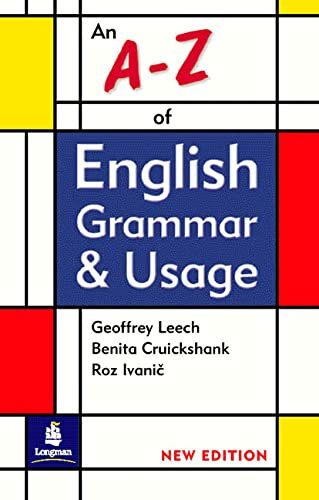 This is essentially a comprehensive online grammar book (or course), also available as an app. Good search options. Detailed explanations, followed by independent study activities. 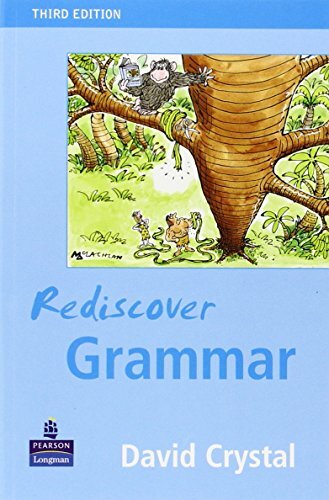 University of Hull Library Skills Grammar Resource This provides brief explanations on a handful of grammar issues (including Sentence Structure, Tenses, Punctuation, Commonly Confused Words) with a focus on their role in academic writing. Each section is followed by a short quiz.